San Francisco is known for nature, museums, nightlife, shopping, and childrens museums. Your plan includes some of its best attractions: snap pictures at Golden Gate Bridge, take in nature's colorful creations at Japanese Tea Garden, explore and take pictures at AT&T Park, and contemplate the long history of Alcatraz Island. 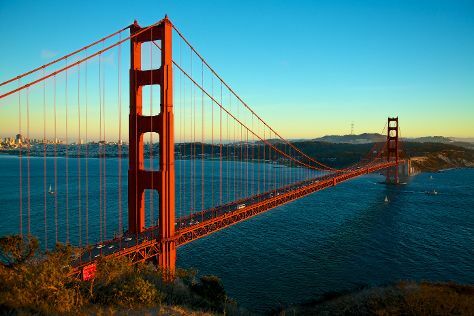 To find reviews, traveler tips, more things to do, and other tourist information, go to the San Francisco day trip site . Cleveland to San Francisco is an approximately 7-hour flight. You can also drive; or take a train. The time zone difference moving from Eastern Standard Time to Pacific Standard Time is minus 3 hours. Traveling from Cleveland in June, things will get slightly colder in San Francisco: highs are around 71°F and lows about 55°F. Finish your sightseeing early on the 24th (Mon) to allow enough time to drive to Yosemite National Park. Yosemite National Park is known for nature, trails, parks, scenic drive, and wildlife. 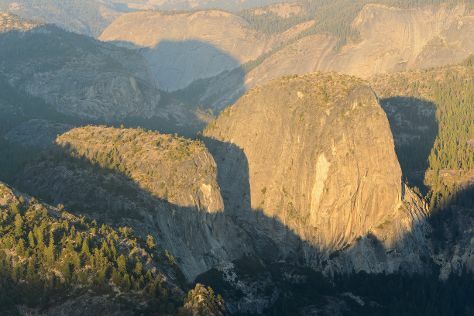 Your plan includes some of its best attractions: explore the striking landscape at Glacier Point, tour the pleasant surroundings at Tuolumne Meadows, don't miss a visit to Tuolumne Grove of Giant Sequoias, and take some stellar pictures from Tunnel View. To find reviews, traveler tips, more things to do, and more tourist information, use the Yosemite National Park trip itinerary planning tool . Traveling by car from San Francisco to Yosemite National Park takes 4 hours. Alternatively, you can do a combination of flight and car; or do a combination of flight and bus. When traveling from San Francisco in June, plan for a bit warmer days and a bit cooler nights in Yosemite National Park: temperatures range from 79°F by day to 43°F at night. Finish up your sightseeing early on the 27th (Thu) so you can travel to Los Angeles. 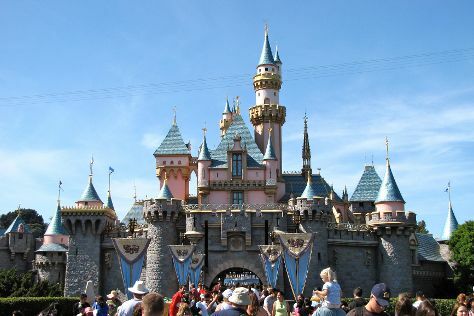 On the 28th (Fri), get in on the family fun at Disneyland Park. On the next day, take in the waterfront at Santa Monica Pier and then examine the collection at The Getty Center. To see other places to visit, where to stay, maps, and tourist information, use the Los Angeles trip itinerary maker tool . Getting from Yosemite National Park to Los Angeles by combination of car and flight takes about 4.5 hours. Other options: drive; or do a combination of bus and flight. Traveling from Yosemite National Park in June, expect somewhat warmer with lows of 62°F in Los Angeles. On the 29th (Sat), wrap the sightseeing up by early afternoon so you can travel back home.